Keep up to date with the Latest BMYC News here, you can also follow us using our RSS feed and your favourite newsreader or subscribe to our newsletter to get you BMYC news sent directly to your inbox. 2PM, THE STAGE, 24th NOVEMBER 3 GENERATE 2018 The BMYC will be running a workshop at the 3Generate - The Children and Youth Assembly. We will be running the workshop from 2pm on the Saturday (24th) at "The Stage" in the marquee just outside the main entrance building. 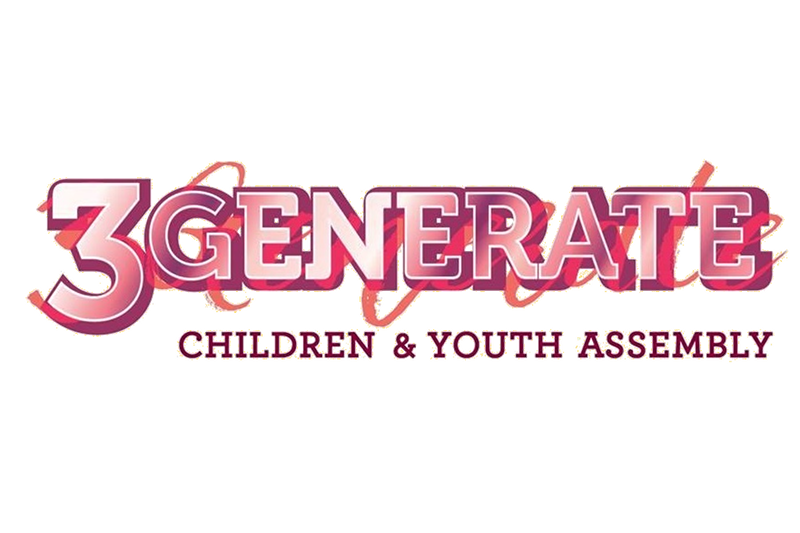 23-25 NOVEMBER 2018 - AT PONTINS, SOUTHPORT, UK The BMYC will be running a workshop at the 3Generate - The Children and Youth Assembly. We will be running a workshop on the Saturday afternoon and performing a short 30 minute concert in the evening which will include anyone who joined us in the workshop if they would like to. Welcome to the new BMYC Website. 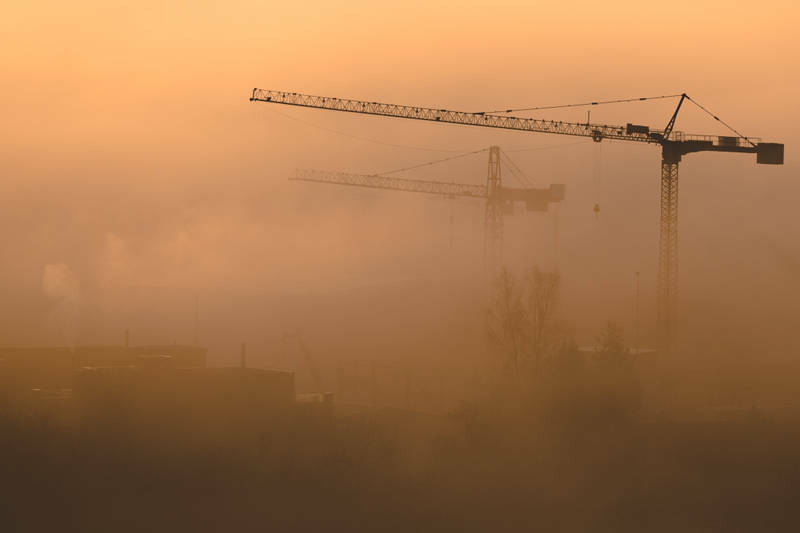 This new style aims to be both faster and more flexible when viewing on mobile equipment such as phones and tablets while retaining all the content from the previous website. Please have a look around. Copyright © 2018 British Methodist Youth Choir. All Rights Reserved.